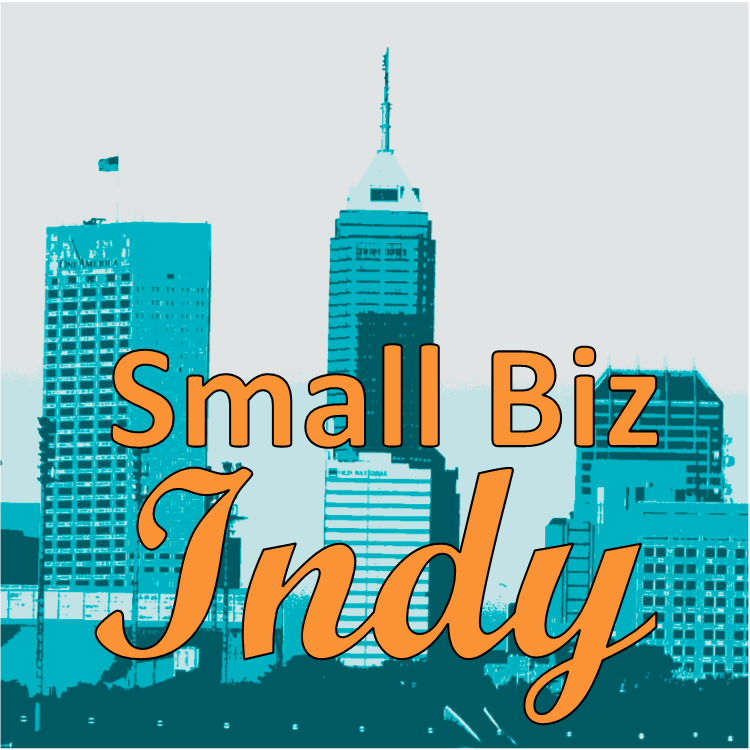 Welcome to the first episode of Small Biz Indy. Our guest is Mike Crumbo of Score Indiana, a non profit organization helping small business owners. Score is ready to help you with over 11,000 volunteer mentors from across the United States. From starting your business to adapting to a changing market and more, Score has helped entrepreneurs for over 50 years! Mike and I discuss taking the first steps to building your business, including identifying who will buy your product or service, designing your business card and launching your website.